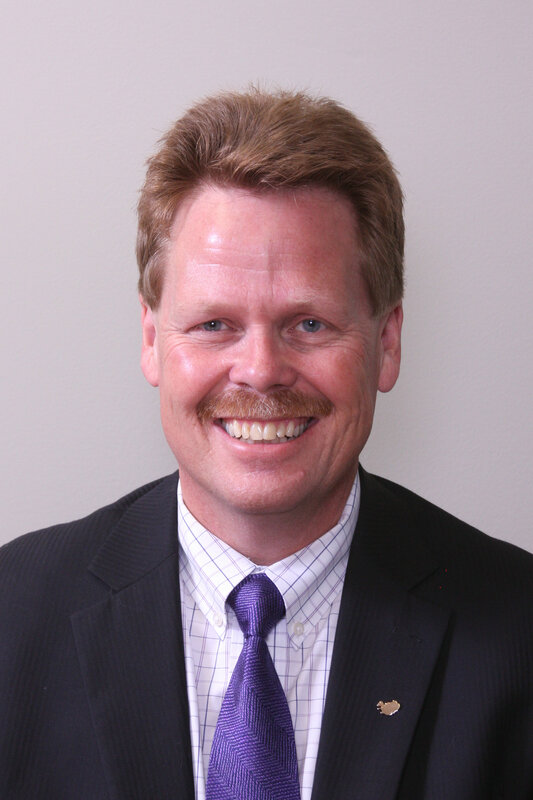 Insurance Representative, Four Points Financial Solutions Inc.
Shawn Bjornsson is the owner of Viking Financial Inc. and co-owner of Four Points Financial Solutions with over 27 years in the insurance and investments industry. He started his career as a financial advisor with North American Life in 1990, and established Viking Financial Inc. early in 2000. He is a member of Advocis - the Financial Advisors Association of Canada, has obtained his CPCA designation (Certified Professional Consulting on Aging), and is a Life and Qualifying member of MDRT – the Million Dollar Round Table, the premier association of financial professionals. Shawn takes his role as a financial advisor very seriously, and strives to put the best interests of his clients first at all times. With his knowledge of insurance and investment planning, access to a variety of products, and an emphasis on personal service, Shawn has the tools and expertise to help his clients integrate insurance and investment strategies to realize a comfortable and secure retirement. Shawn was born and raised in the Interlake, living in small-town Fraserwood, going to school in Gimli, and later to Red River College. He is very proud of his Icelandic heritage, serving on the board of the Logberg Heimskringla as a member of the Icelandic Canadian FRON and currently President of the Gimli Icelandic Canadian Society. He and his wife of over 28 years, Sherry, have two teenage sons, Svein and Xander. Shawn values family, and is actively involved in his sons’ teams and activities. He coaches or manages football and hockey teams, and volunteers for school trips and lunches. He loves sports, supporting his sons’ teams (always first in his heart), as well as the Blue Bombers, Jets, Goldeyes, and the Minnesota Vikings. He also enjoys fishing and golf. During the summer months, he relaxes with his family at their cottage on Valhalla Beach. He actively supports a number of charities, especially those related to children or cancer. On July 1, 2014, Canada enact a new anti-spam legislation which has regulate the distribution of electronic messages. To comply with this law, we required to obtain your consent in order to continue sending you electronic messages, which may include newsletters, announcements, invitations and other news or information. Please complete the required information and click the “yes” button to confirm your consent to receive emails and other electronic messages.